Mr. Butchenhart is Vice President of Equus and oversees the Los Angeles office. Mr. Butchenhart is responsible for acquisitions and asset management in the western half of the United States. 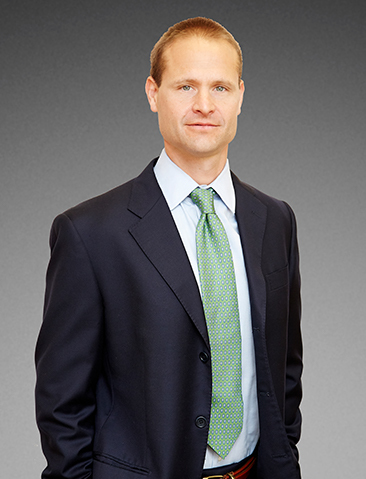 Prior to joining Equus in 2007, Mr. Butchenhart was Vice President in the Lehman Brothers Global Real Estate Group where he worked from 2000-2007. While at Lehman Brothers he was responsible for sourcing, structuring and underwriting commercial mortgage loans for securitization. Mr. Butchenhart holds a B.A from Connecticut College (2000), and completed graduate coursework at the Shack Institute of Real Estate at NYU. Mr. Butchenhart held his series 7 registration while at Lehman Brothers. He is a member of the Urban Land Institute where he served on the Young Leader Steering Committee. Mr. Butchenhart is an advisor for the Friends of Short Avenue Booster Club and is a classroom volunteer at Short Avenue Elementary, a Title I School.